Hollywood is making its displeasure with Donald Trump known by blackballing one of the hotels that bears his name. With the Toronto International Film Festival less than a month away, the city’s Trump International Hotel is hemorrhaging Hollywood business. Interest in hosting festival events has fallen off, and the hotel — which is not actually owned by Trump — is losing functions it had already booked, one individual familiar with the exodus told TheWrap. Though the hotels are not personally owned by the Republican candidate and his family, Donald and his children Ivanka, Eric and Donald Jr. do license and manage them. Caterers like Oliver & Bonacini, which operates the fine dining restaurant America on the 31st floor of the hotel, have been looking to dissolve their agreements over the party cancellations, the insider said. Those interested in throwing events at the Trump (often film companies and corporate sponsors on the yearlong festival circuit) were also said to be worried about a celebrity drought at the space. A-listers bring media attention which brings promotion for their hosts. Last year, luminaries like Taylor Swift bestie Karlie Kloss showed to the hotel for a TIFF kick-off hosted by L’Oreal Paris. The year prior, the Creative Coalition hosted their Spotlight Initiative Awards Dinner at the Trump, drawing Dustin Hoffman, Josh Lucas and Eddie Izzard. Oliver & Bonacini did not return TheWrap’s request for comment. The Toronto property has plenty of problems separate from the festival. Building owner and Canadian investor Alex Shnaider has been trying to offload the 261 guest room, 118 condo-unit space since May, Bloomberg reported, along with his lender Raiffeisen Bank International AG. Also Read: Ivanka Trump on the Hot Seat: Can Her Brand Survive Donald's Outrageous Campaign? Shnaider has a $300 million outstanding loan, the report said, and is looking to sell quick. 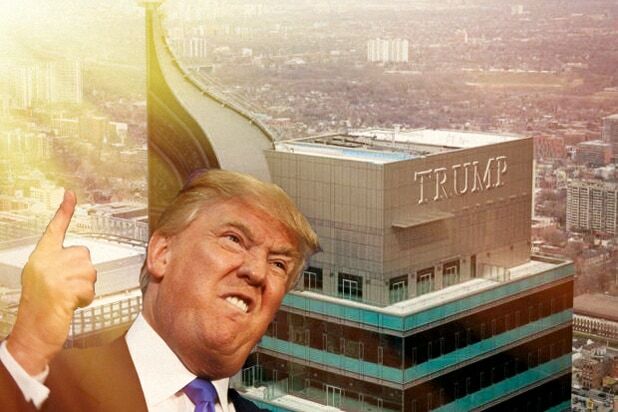 The new buyer would of course have the option of dumping the TRUMP that screams from the top of the 65-story building. The Trump brand is facing a larger crisis as the general presidential election approaches. 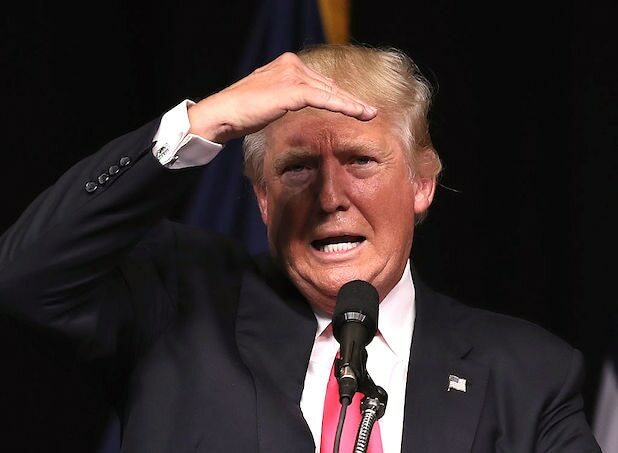 Time Magazine’s Money column reported troubling foot traffic around Trump Hotels in New York city — down 17 percent year-over-year in the month of July and anemic in general since his candidacy was announced. The data came from survey conducted by FourSquare, an app with 50 millon users that “check-in” at dining, drinking, retail and hospitality locations across the U.S.